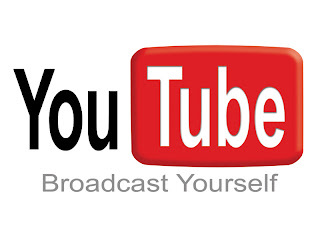 Many Internet users in Pakistan are reporting that they are able to access Video sharing website Youtube in Pakistan On Monday evening. Youtube was blocked in Pakistan several months ago by PTA on Government orders over a blasphemous movie. In most of Muslim countries the specific link of blasphemous movie was blocked but in Pakistan whole Youtube was blocked by the PTA. Pakistani Government has not yet announced to reopen the Youtube officially. Pakistani public is also demanding to reopen the site except the Link of Anti Islam movie.